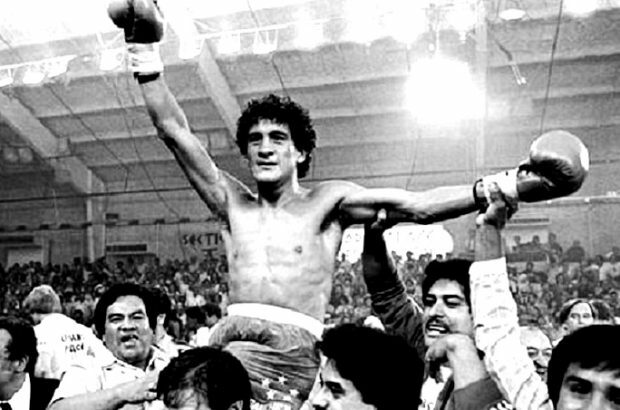 Salvador Sanchez’s championship reign was relatively short, but just long enough for the revered Mexican warrior to establish himself as one of the greatest featherweight boxers of all-time. In 1982 he died in a car accident at the age of 23, but, amazingly, he had already won 11 straight championship bouts, including historic wins over fellow Hall of Famers Danny Lopez, Wilfredo Gomez and Azumah Nelson. 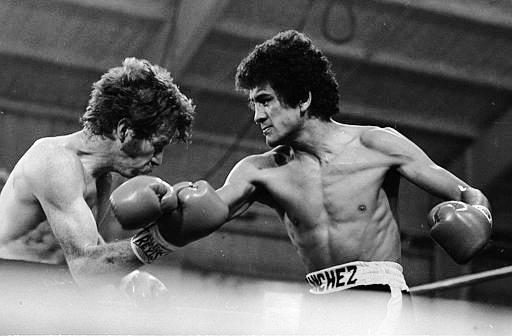 Today, had he not died in a car accident in August of 1982, Salvador Sanchez would have turned 60 years old. We acknowledge the occasion and in doing so are reminded of how swiftly time passes, how necessary it is to mark it. Especially in order to recognize and remember true greatness and remarkable achievements. So in that spirit, in tribute to a great boxer and champion, and in honour of his birthday, we bring you analyst Lee Wylie‘s excellent breakdown of Sanchez’s unique and highly sophisticated counterpunching style. When many boxing fans hear the term “counterpuncher,” they naturally think first of a defensive-minded pugilist such as Floyd Mayweather or Guillermo Rigondeaux, a boxer who waits for the opponent to initiate before striking. But Sanchez was something altogether different, an aggressive counter-puncher, ruthless and calculating, patient and precise. As Wylie notes, there were different facets to Salvador’s technique, but he was most dangerous as a counterpuncher. So enjoy another Lee Wylie masterpiece and appreciate again the ring brilliance of the fistic legend that was “Chava.” And maybe raise a glass in honor of the great Salvador Sanchez’s birthday. And wistfully wonder once again as to what might have been. For me Chavez is the greatest Mexican fighter of all times. His record in title fights is top notch, plus he faced the best fighters in every division he fought in. Man, I love this video…must have watched it 2 dozen times already. 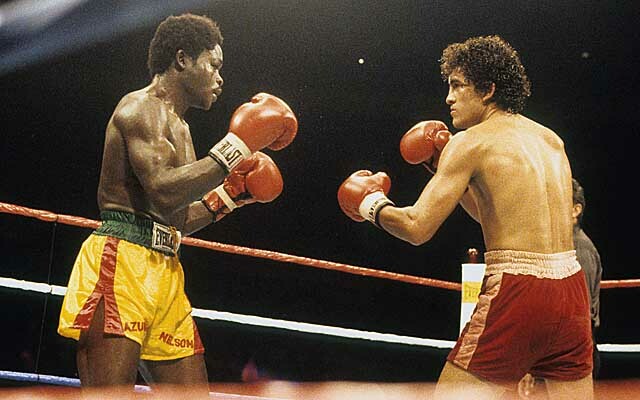 For me Ricardo Lopez, Juan Manuel Marquez and Salvador Sanchez are 3 of my top 4 all time favorite fighters. A huge thank you for the great work Mr. Wylie. If I may, a request of Lopez or Marquez would be much drooled over by this affectionado. Thanks for the great work as always. Sal was a different breed, not the typical Mexican boxer. His style, utilizing the ring, keeping his composure, analyzing his opponents — very different. It was like he was in a game of chess, taking each piece one at a time. But do not underestimate his ability to pounce if the opportunity arises. Oh, I miss him. What is most sad is that despite all of his achievements in the ring, the man was still years away from his boxing prime! I can envision him moving up in weight and easily winning multiple titles. Truly a great fighter and a tragic ending. May he RIP. You’re completely right! He always knew how to win.